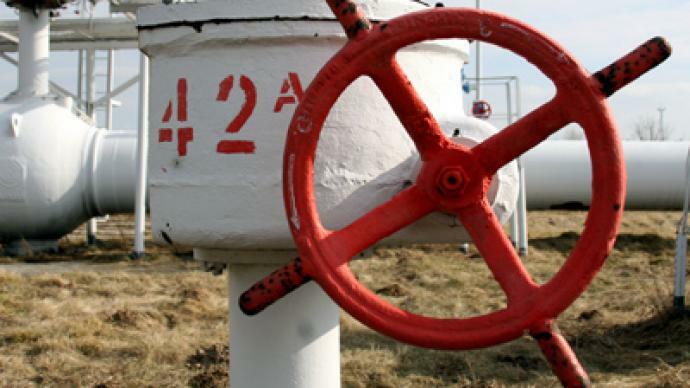 As the gas dispute between Russia and Ukraine continues to build up, some analysts agree that the talks may result in a new consortium managing the Ukrainian transit pipeline system. Ukraine says because of its struggling economy it can't afford the volumes agreed in its contract with Moscow, and wants to cut purchases by half.Gazprom says this violates the agreement signed in 2009. 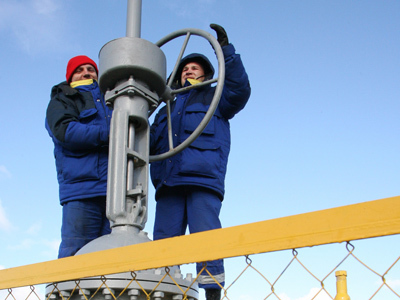 According to the contract, Ukraine agreed to receive 52 billion cubic meters of gas per year from Russia, but intends to cut that by half to 27 billion cubic meters this year. Russia's energy major, Gazprom says Kiev could have reduced its order by up to 20%, if it was given six month's notice. The Russian Government has been suggesting Gazprom could take a stake in the Ukrainian pipeline network to ensure it flows to Europe are not disrupted.Ukraine is in favour of creating a gas consortium to control its transportation system as the country can’t afford the more than $5bln price tag to modernize it. 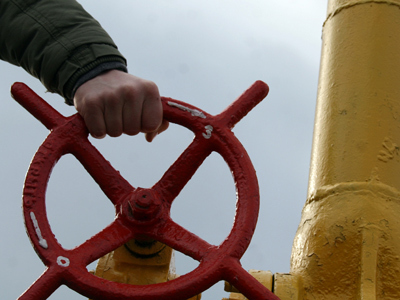 But Kiev wants a European partner as a consortium member, which Gazprom disagrees with. The sides are secretive about what concessions can be made. 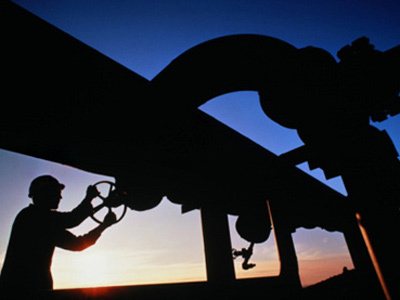 "The issue of a pipeline network sale has never been on the agenda. We dismissed it immediately," Yuriy Boyko, Ukrainian Minister of Energy and Coal Industry told reporters. 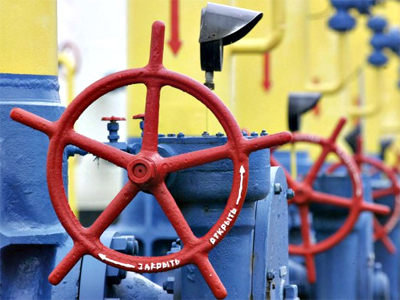 Boykoalso announced that Ukraine intended to import gas from Turkey and the negotiations with the country has already started. “Time for discussions on contract amounts for the current year has been lost. The terms of gas supply can only be defined by a contract, and cannot be changed by any letters ex parte”, says Sergey Kupriyanov the Gazprom official spokesman. He says the only thing that the countries could negotiate is the volume of supplies for 2013. Both sides say the current dispute won’t affect supplies to Europe. Energy Commissioner Gunther Ottinger warns both sides must take into account agreements already signed with the EU. The next Ukraine – Russian talks will take place next Tuesday the 17th of January.